For 100 years, Nikon has pursued the possibilities of light. Since its founding in 1917, Nikon has harnessed the power of lenses to contribute to the advancement of imaging culture and sciences, as well as the development of industry, creating breakthrough technologies and products in the process. Ever since the debut of Nikon F in 1959, Nikon’s flagship SLR models have continuously been at the leading edge, driven by the latest technologies. Chosen by professionals around the world and even contributing to the space industry, the history of trust was built through a pursuit of quality. The heritage of the flagship model is embodied in the D5 100th Anniversary Edition model. With all the solid performance of the D5 intact, this 100th Anniversary Edition model features exclusive centennial design and comes with a special set of accessories. 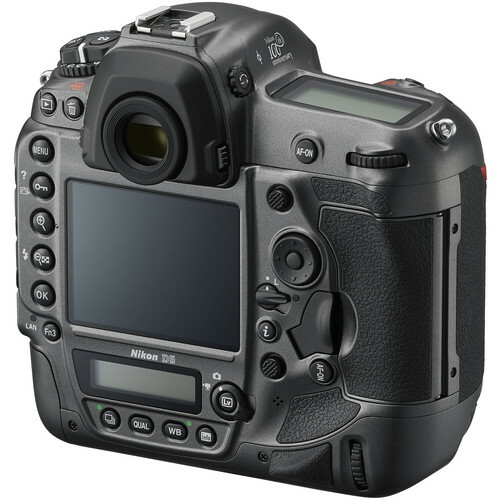 It is the genesis of Nikon’s flagship models and has set the standards for SLRs in the world. 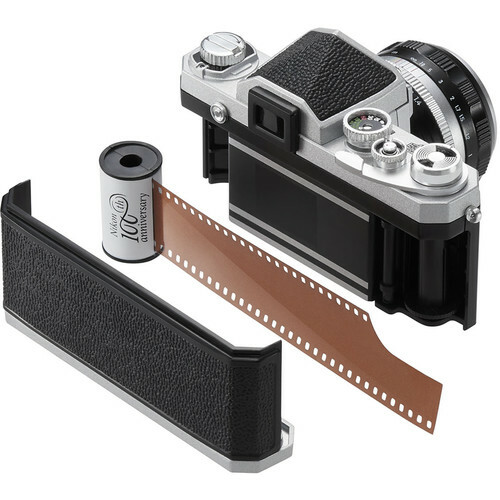 It achieved unprecedented and reliability by concentrating Nikon’s optical and precision technologies into a single, including proprietary standards such as the Nikon F mount in use even today. 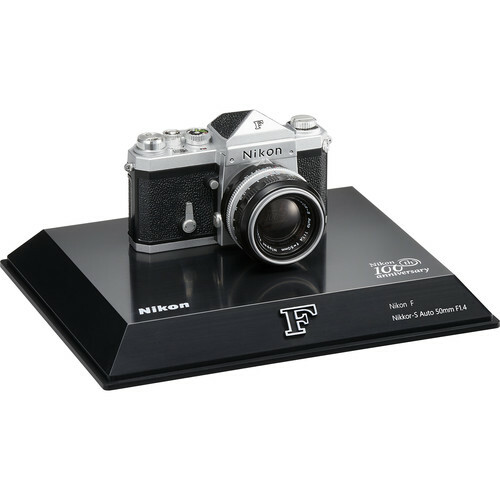 The Nikon F, which continues to be endeared by many camera enthusiasts, has been faithfully recreated in 1/2 scale. The Nikon DX format SLR camera was born in 1999. 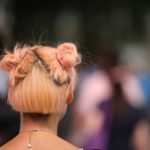 Pursuing image rendition, mobility and usability all the characteristics demanded of a high-quality camera- the D500 enabled professionals amateurs to unleash their creative spirit. 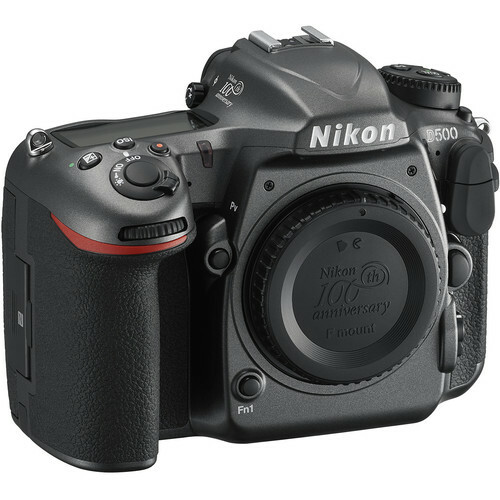 The D500 100th Anniversary Edition is the crystallisation of Nikon’s advanced technologies. 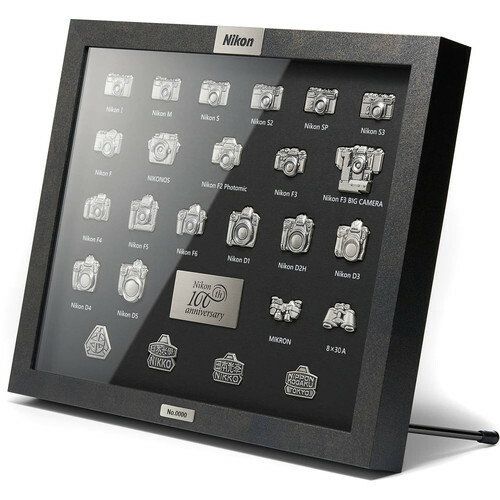 With all the solid performance of the D500 intact this 100th Anniversary Edition model features exclusive centennial design and comes with a special set of commemorative accessories. The Nikkor lens is the epitome of Nikon’s passion and technologies to expand the realm of visual expression through superior image rendition. 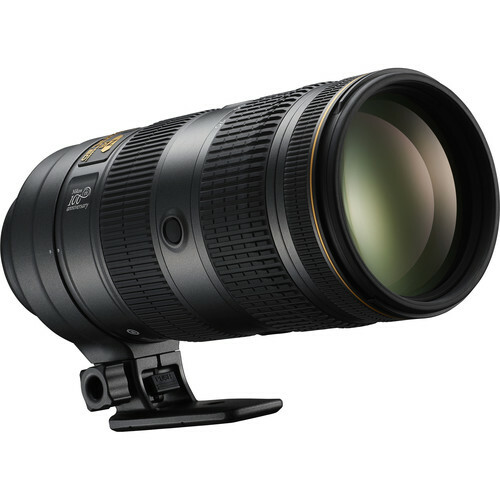 This is the 100th anniversary commemorative model of the AF-S Nikkor 70-200mm f/2.8E FL ED VR, a fast telephoto zoom lens that balances mobility and optical performance. The glass elements with stand let you experience the actual lens structure assembled into this lens. The 100th Anniversary Edition includes the AF-S Nikkor 70-200mm f/2.8E FL ED VR crafted with a special centennial exterior design plus special glass elements. 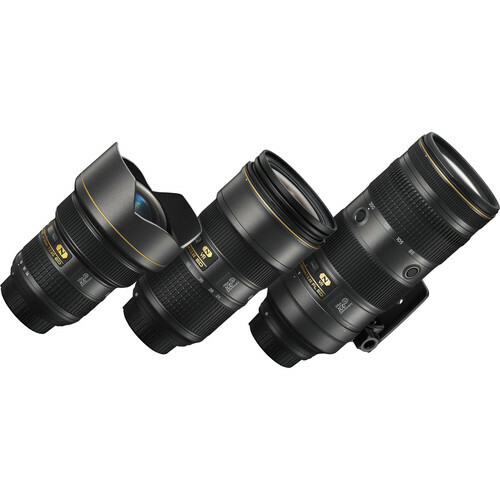 Three zoom lenses representing the optical technologies of Nikkor lenses polished over a century. 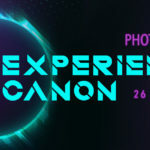 With a fast f/2.8 and superior image rendition, these lenses are loved by amateur and professional photographers alike. 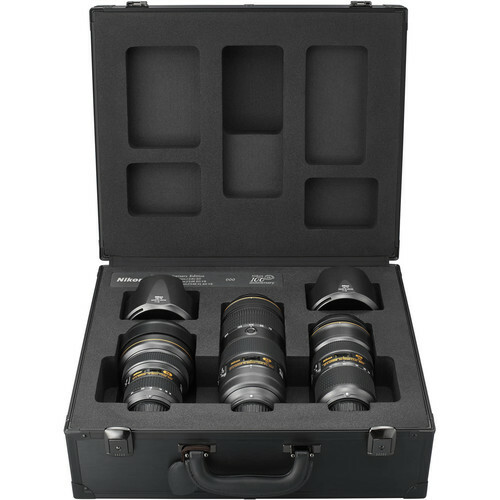 This commemorative Nikkor triple lens set contains three 100th Anniversary Edition models crafted with Centennial external design and accompanying lens hoods as a set. 100 years of Nikon’s history has been a journey through light. This commemorative pin collection consists of legendary models and the old company marks- just gazing at them will take you on a nostalgic trip through the stories of each model. 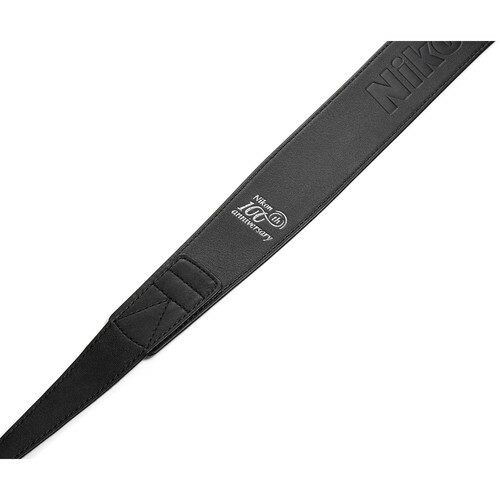 This premium camera strap has been crafted down to the finest details, so you can enjoy using it over the long run, in comfort. 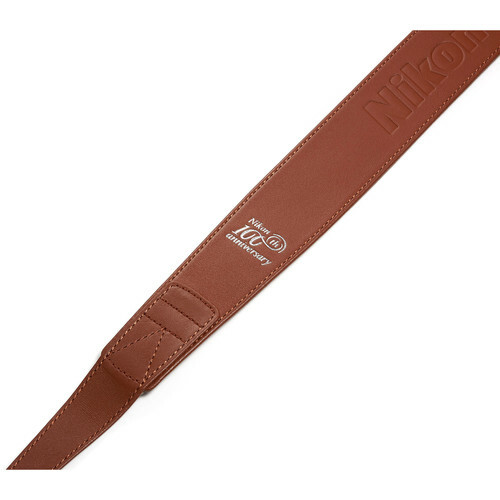 Italian leather which ages beautifully the more you use it, has been used throughout this premium strap. 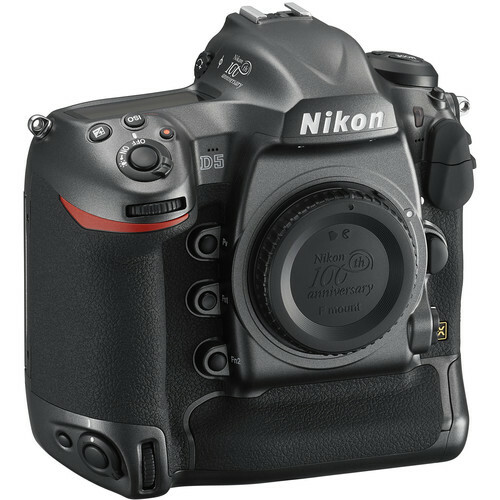 If you live and breathe Nikon, then these 100th Anniversary Edition cameras, lenses and unique accessories are made just for you. Continue to be a part of the legacy built by the founders of Nikon and get yourself a piece of history from us. 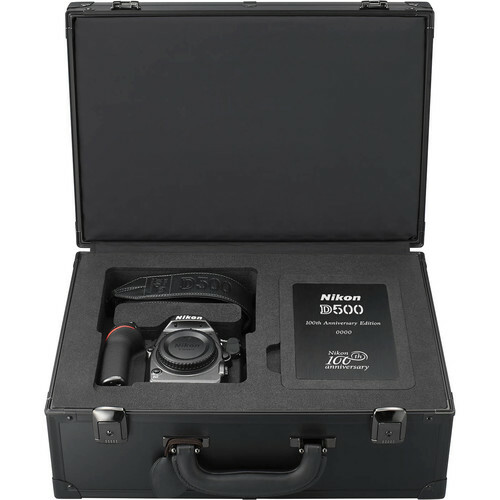 These products are sure to make you the ultimate Nikon ambassador.